Doubts about pilot training and the degree to which safety principles were observed have emerged about the July 17 2015 Wings of Alaska crash. The National Transport Safety Board (NTSB) posted a docket about the crash last week which revealed details about the pilot who was killed in the crash and the airline she worked for, Wings of Alaska, which has since gone bankrupt. The NTSB’s Alaska chief, Clint Johnson, said that the crash circumstances were similar to a crash near Ketchikan which coincidentally had occurred a few weeks before the Juneau one. To recap on the details of the crash that some Alaska residents might remember, the crash happened on a flight between Juneau and Hoonah. Fariah Peterson was the pilot and there were four passengers aboard the Cessna 207A, including a fifteen year old boy. 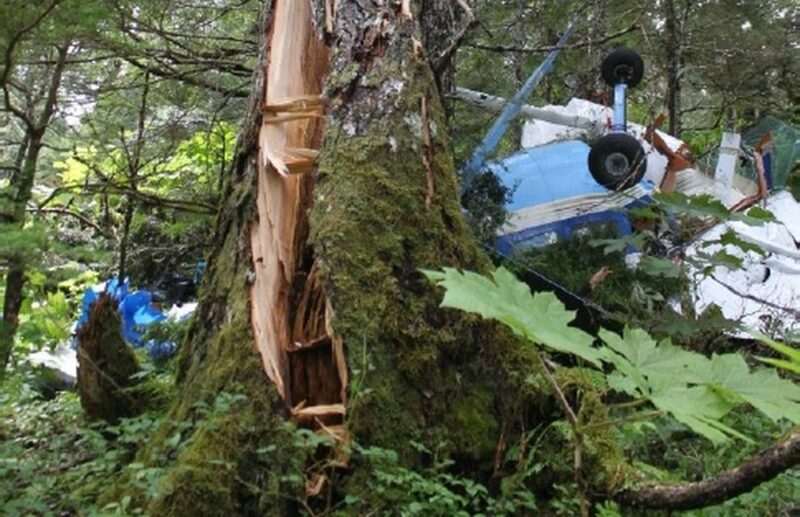 The plane crashed into spruce trees only 18 miles west of Juneau. 45year old Peterson was killed on impact, but the four passengers survived, although they were seriously injured. According to the details released by the NTSB, both the fatal Wings Alaska flight and the previous Promech flight that crashed earlier had close similarities. Both the two airlines had a relationship with the safety organization Medallion, although it appears that some of the safety procedures that Medallion promoted were not observed by the two airlines. Wings Alaska had been approved by Medallion well before the flight in question to hold a shield insignia, signifying that the airline was safe. However, in the months before the actual 2015 crash it appears that Medallion attempted to suspend Wings’ shield status. The airline voluntarily released the shield. Medallion has not released information revealing why it tried to suspend the airline’s shield status. At the time of the crash, the weather had been initially bad enough to prevent any flights leaving Juneau Airport. When weather improved, it appears that Peterson took off, but significantly did not review weather information on the company computer before leaving. In addition, the flight controller at the airline did not communicate with the pilot about weather information. It appears that Peterson and four other pilots at the airline had not undergone Medallion safety training on how to avoid controlled flights into the sort of terrain typical of South East Alaska. Other details released by the NTSB included the fact that the pilot had not filled out a risk assessment form before leaving for her destination. NTSB staff reported that the airline had been inconsistent with regard to its use of risk assessment forms. A terrain avoidance warning system was fitted to Peterson’s Cessna, but apparently it was discovered that it had been manually switched off on the flight. The NTSB investigation team is to release its final report into the crash later this month (April 2017). No doubt the four passengers who were seriously injured in the crash will want to know why the flight took place and what the circumstances were that lead to the plane crashing into an Alaskan mountainside in dubious conditions. 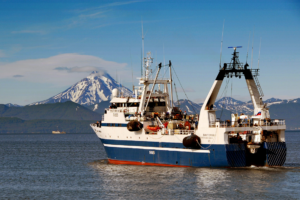 Travel in Alaska is certainly quite different to anywhere else in the U.S., but passengers expect to travel in safety nonetheless. The responsibility for passenger safety is no different on a commercial airline operating as it as on an Alaska ferry or a Greyhound bus. If passengers are injured in a crash through no fault of their own, the financial, emotional and psychological consequences can be considerable, even life changing. Every injured person has the right under Alaska law to pursue a personal injury claim against whoever is found to be at fault, or if there is more than one party at fault, multiple parties, to recover adequate and just compensation. Investigations like the one that the NTSB is carrying out are often essential to help get to the bottom of serious public safety breaches and provide information which can help personal injury claimants as well as improve public safety. If you, or a member of your family, is badly hurt in any kind of transportation accident and believe that you were injured because of negligence you should contact the Law Office of Dattan Scott Dattan, personal injury attorneys in Anchorage, Alaska on 907 276 8008, as soon as possible.